Do you want to give your creative hunch a twist of royalty? How about savoring a work of art while making one yourself! The Art घर proudly announces its next event at ‘The City Palace’, Jaipur. 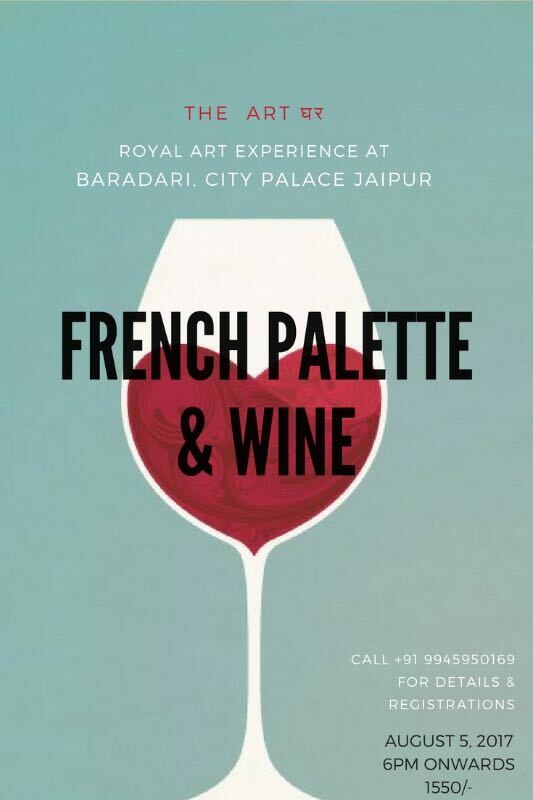 French Palette & Wine is a first of its kind event which will witness a perfect fusion of art and wine. The French Palette & the French Wine will sure enthrall you with its royal experience. It’s time to let your inner artist bring out its magnificent fascinations. 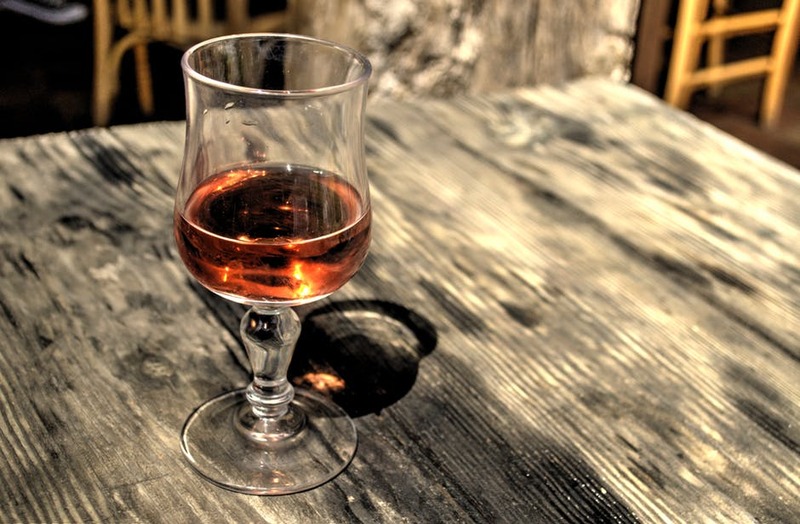 No prior experience is needed as wine sure will gush out your creative juices. Well, this is not all; Baradari at The City Palace, Jaipur will add to the experience and give you a royal feel. 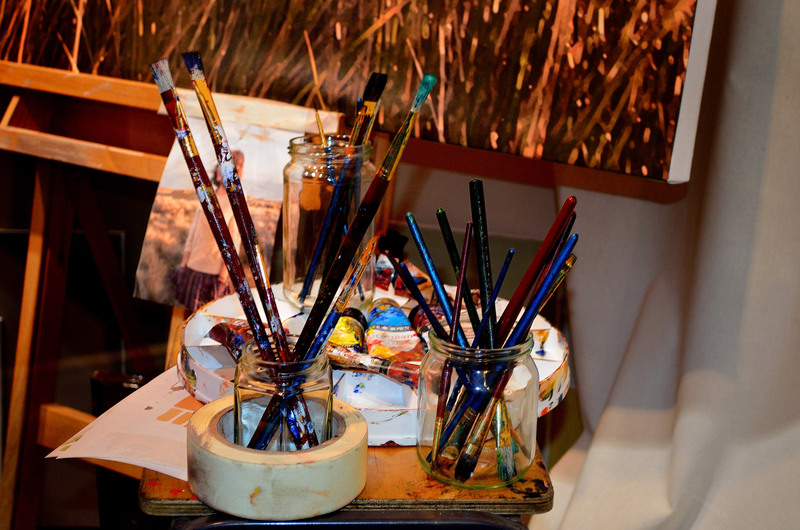 The set up will have easels, aprons, canvases, paints, brushes and all the royal artsy feel that one could imagine. So are you ready to PAINT & Drink like the French? YOU CAN TAKE YOUR MASTERPIECE HOME!!! To book a spot paytm 750/- on 9166147990.